Yesterday, Culy.nl uploaded an amazing video! 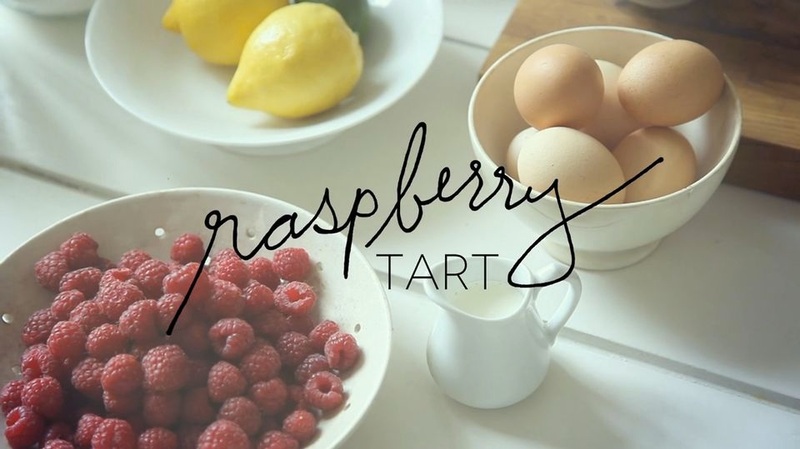 In this AMAZING video you´ll find how to do a perfect raspberry cake. couldn´t upload the whole video, so here´s te picture.. see the link below for the full video!